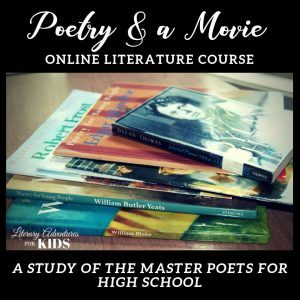 Do you want to teach your kids about POETRY but have no idea where to start? Don't let teaching poetry studies intimidate you! 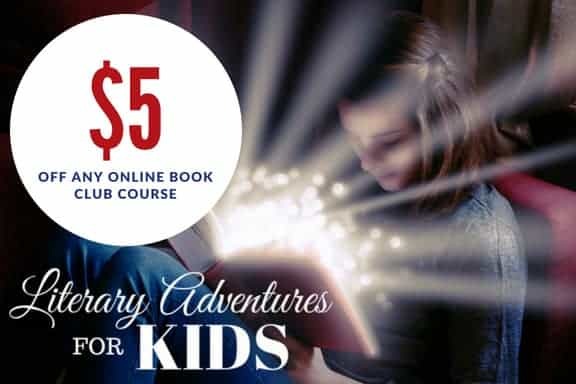 At Literary Adventures for Kids, we guide you through exposing your children to not only the classics but poetry that will make you smile and sometimes giggle. 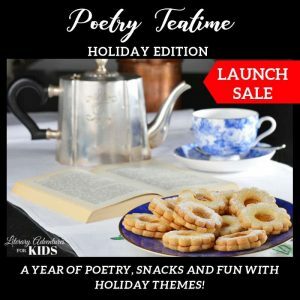 Join us on a new adventure where we inspire your kids to love poetry. Click on the image below to learn more about the course.